Since the Wizard of Oz is my all time favorite movie, I am definitely a Judy Garland fan and I get rather excited about live theater that highlights some of the most talented entertainment legends of our time. 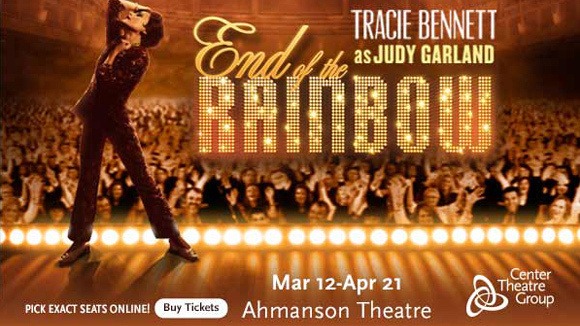 Which brings me to End of the Rainbow; a musical bio-drama about the last years of Judy Garland’s life beginning March 12, 2013 at the Ahmanson Theatre . End of the Rainbow features Tony Award Nominee Tracie Bennett as Judy Garland, in one of the most celebrated performances on both the London and Broadway stage. 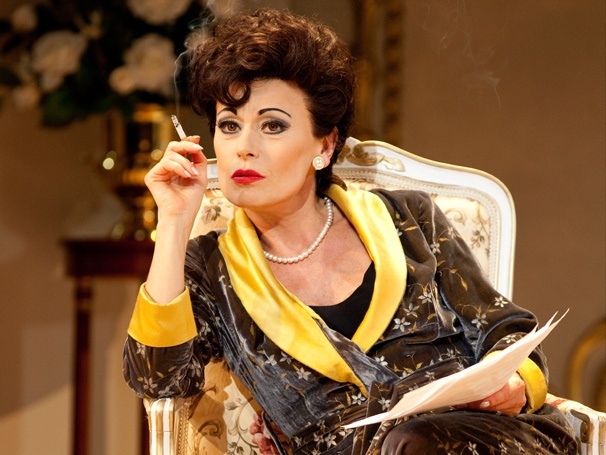 Tracie Bennett completely embodies Garland’s signature cocktail of talent, tenacity and razor-sharp wit in this savagely funny backstage drama. End of the Rainbow focuses on the twilight years of Judy Garland’s life and her determination to make a comeback. The show portrays an emotionally unstable, addicted Garland nearing the end of her personal rainbow and perilously close to the end of her life. *Subject to availability. Not valid on previously purchased tickets. May not be combined with other offers. Available only for select performances and select sections. 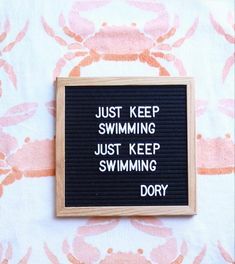 Available Tuesday – Friday evenings, and Sunday matinee between March 12 and 22, excluding March 20. Available sections include Mid Orchestra Rows R-W and Mezzanine Rows C-G.